Urban street culture meets high-end fashion. Kings Will Dream is a new precedent in streetwear. 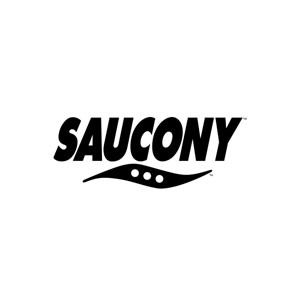 The company was founded in 1898 at Kutztown, Pennsylvania, on the high banks of the Saucony Creek. Founded in 2010, Fresh Ego Kid is a London based clothing label. 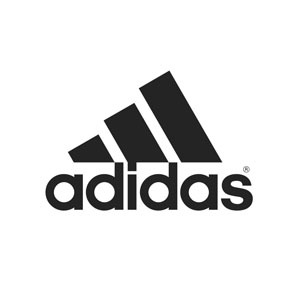 Adidas was founded in Germany by Adolf Dassler (Adi). Less Corporate, More Independent and based in Santa Ana, California. Cortica have been designing innovative footwear and clothing since 2013. EA7 is the sports wear line for the brand Giorgio Armani. Emporio Armani is the second brand of the Armani family. Today the brand celebrates over 100 years in existence. The French shoe brand Kickers was born in 1970. 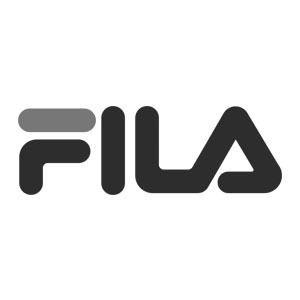 Founded in France in 1933 by tennis player Rene Lacoste and Andre Gillier. 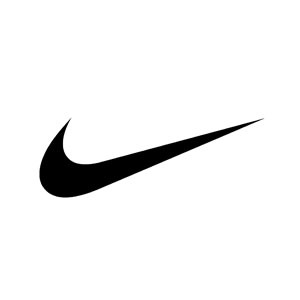 Founded by Bill Bowerman and Phil Knight in 1964. They pride themselves in creating a brand that appeals to multiple audiences. 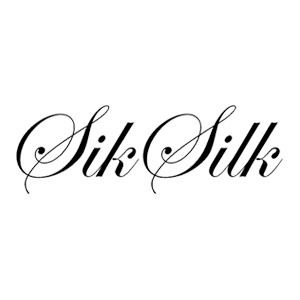 Brainchild of a group of illusive like minded creatives originally hailing from New York. 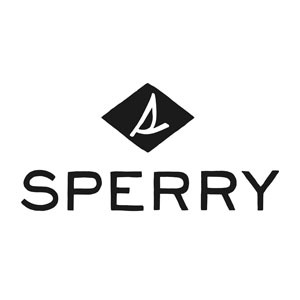 In 1935 Paul A. Sperry designed the first original American brand of boat shoes. Starter is a premium athletic brand that was established in 1971. Originally a diffusion of the brand C.P. 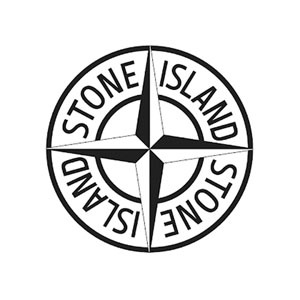 Company (established by Massimo Osti in 1974). Established in 1918 by the Abington Shoe Company. Tommy Hilfiger is one of the world’s most recognised lifestyle brands. Established in 2014 Twinzz is a UK lifestyle brand. named after Kenny Howard a.k.a “Von Dutch”.